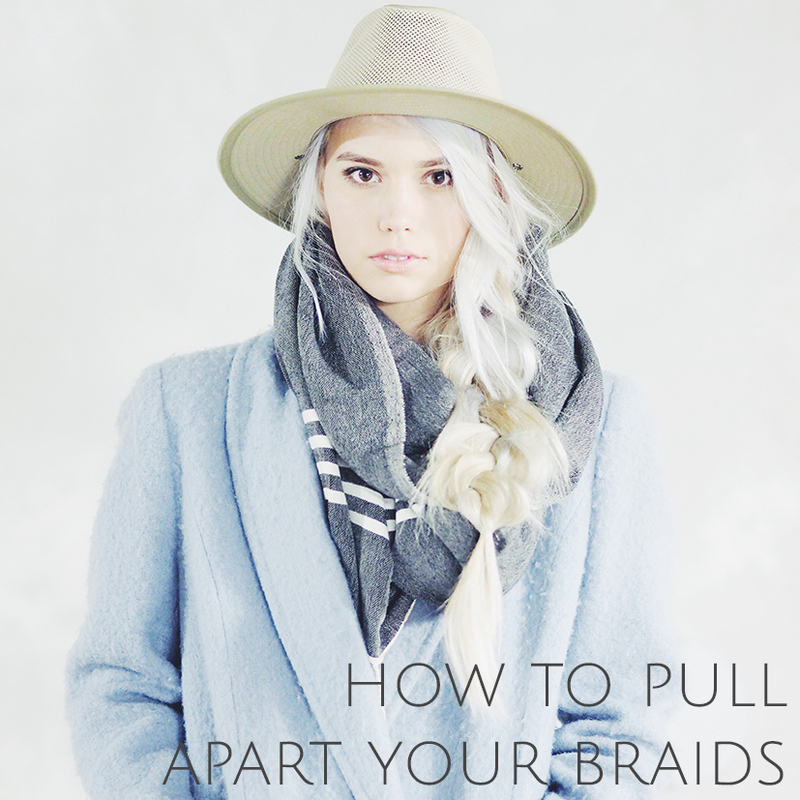 I love braids of all shapes but when it comes to size, I always end up thinking the bigger the better!… So I pull apart all of my braids, whether they are fishtails or dutch braids, tiny or big. 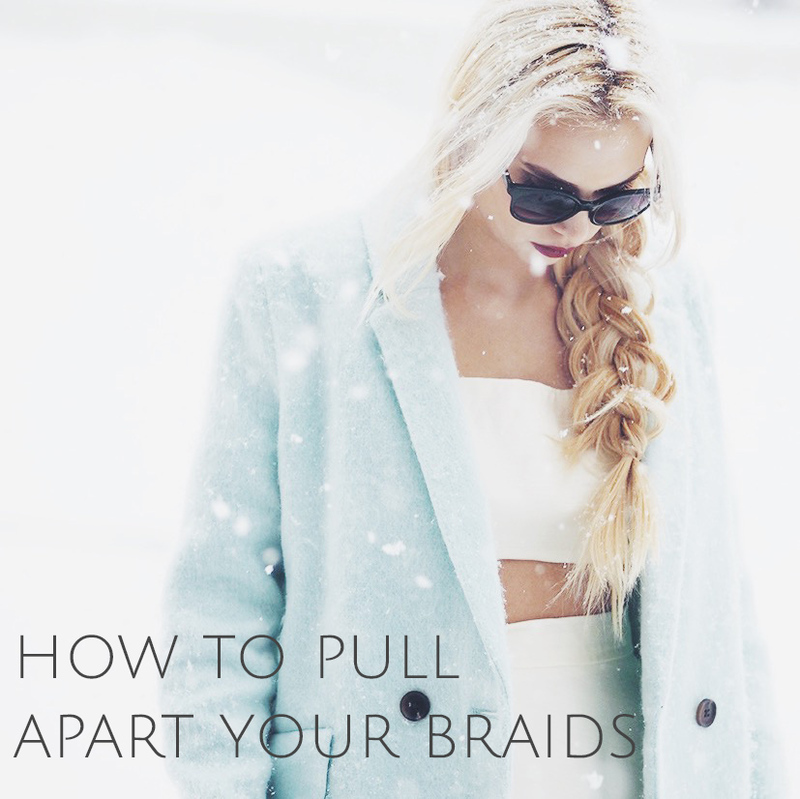 And when I am in a rush or just not into doing anything detailed with my hair (which is often..), I always just do the signature three strand regular braid and pull it apart so my hair looks thick and full! Above are three of my recent insta photos where I wore the look. It is such an fun trick but really hard to describe, so I put together a little thirty second video showing you how I do it! Watch it below and let me know what you think. I love hearing from you guys!